Everything you need, to get your business online - in just 15 minutes! 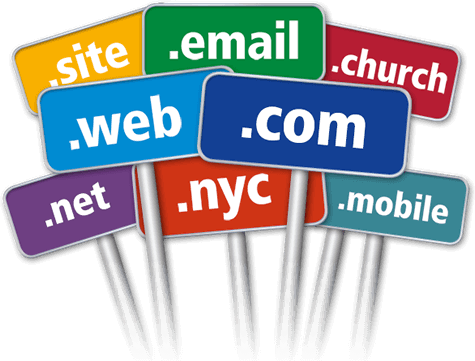 Search & Register Your Domain Today! All the resources and tools you need to create and manage your website. Up to 5 websites for one monthly price. Value $4.99 mo. per website. 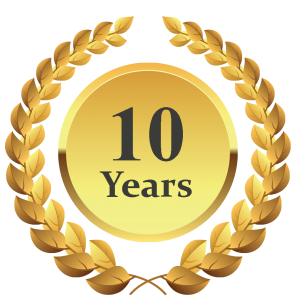 Up to 10 websites for one monthly price. Value $3.99 mo. per website. Don't get "trapped" by introductory hosting prices! "We're all looking for that great deal with fantastic prices. Truth is after awhile, we sometimes learn...(a year later) that the lower price, was just an introductory price to get you to bite." It's true and you can take advantage of it when you start or transfer your online business with us. It's our way of saying, we appreciate the oppurtunity to be of service to you and we will never increase the price of the services you select. Lock into your No Price Increase Guarantee today. cPanel is a backend administration interface that makes it easy for you to manage all of your websites. 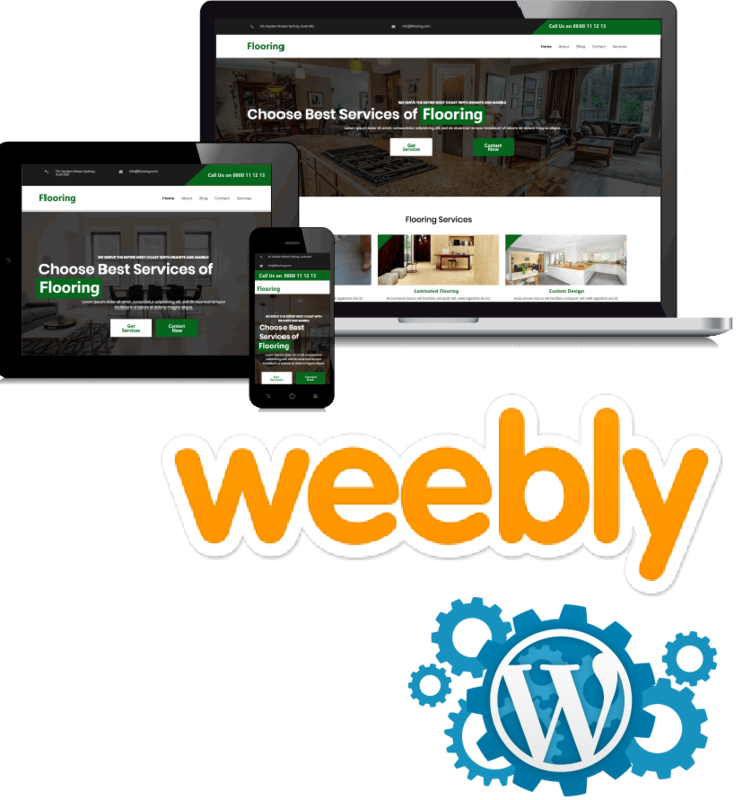 We give you a simple, easy, and complete solution to get your website online in no time. Whether your new site is for personal or business use, all of our shared hosting plans includes a 30-Day Money Back Guarantee, a 99.9% Uptime Guarantee, and a easy to use website builder and control panel. You get credit for total minutes of monthly downtime -- not just a specific outage. You get a guarantee that applies to your website -- not just the network. All accounts come with local support right here in Minnesota. We do not outsource to any overseas call centers or support centers to handle your support tickets. All clients can create websites, install scripts and software without having to upload files. Over 140 software and script files to choose from. Easy domain transfer to Direct Net Hosting. Transfer your domain, quick and easy. We are a full service online solutions provider. Order a managed dedicated server with application and service monitoring, and expert support for configuring and troubleshooting your server.